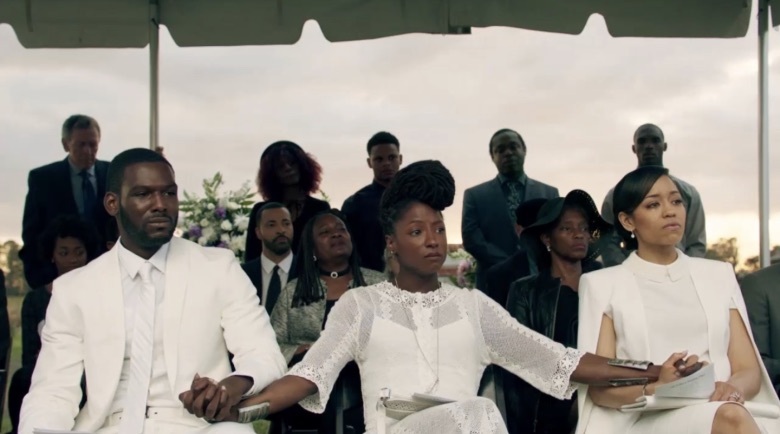 Queen Sugar,” the drama series from Academy award-nominated filmmaker Ava DuVernay (“13th,” “Selma”) and executive producer Oprah Winfrey return for its second season in June. The series will regularly air Wednesday nights at 10 p.m. ET/PT starting June 20, and Wednesday, June 21 (10 p.m. ET/PT each night). In the series’ second season, the contemporary drama returns as the Bordelon siblings struggle to move forward with their lives as they strive to honor the legacy of their father following his unexpected passing. Charley (Dawn-Lyen Gardner, “Unforgettable”) relocates to Saint Josephine, Louisiana to help run the family business. As the only black female sugarcane mill owner, she must fight to regain her independence while rebuilding her relationships with her estranged siblings. Ralph Angel (Kofi Siriboe, “Girls Trip”) struggles to transform from a formerly incarcerated single father to a land owner in the eyes of his family as he works to restore his relationship with his son’s mother. Nova (Rutina Wesley, “True Blood”) finds herself torn between her activism and her desire to be loved. Continuing a creative initiative established in the show’s first season, series creator DuVernay has once again assembled an all-female directing team for season two including: Kat Candler, DeMane Davis, Cheryl Dunye, Aurora Guerrero and Amanda Marsalis. 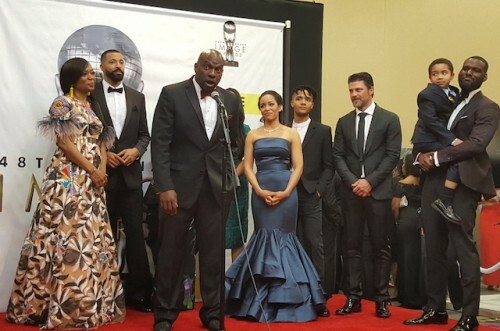 The debut season won an NAACP Image Award (cast pictured above) for Best Drama Series, Television Show of the Year from both ABFF and AAFCA, and was a People’s Choice Awards nominee for Favorite Cable Drama. The complete first season of “Queen Sugar” can be streamed exclusively on Hulu. Subsequent seasons will become available to stream following their initial season run on OWN. The supporting cast also includes Tina Lifford (“Parenthood”) as the siblings’ free-spirited Aunt Violet; Omar J. Dorsey (“Ray Donovan,” “Selma”) as Violet’s much younger boyfriend Hollywood Desonier; Dondré T. Whitfield (“Mistresses”) as trusted Bordelon family friend Remy Newell; Timon Kyle Durrett (“Single Ladies”) as Charley’s estranged husband and pro basketball player Davis West; Nicholas L. Ashe (“The Lion King” – National Tour) as Charley and Davis’ teenage son, Micah; Ethan Hutchison (“The Path”) as Ralph Angel’s son, Blue; and Bianca Lawson (“Rogue”) as Darla, Blue’s mother who battles drug addiction. Additionally, guest star Henry G. Sanders (“Rocky Balboa”) recurs as Prosper Denton, a farmer and longtime friend of the late Bordelon family patriarch, Ernest. “Queen Sugar” is produced for OWN by Warner Horizon Scripted Television. The executive producers are Ava DuVernay, Oprah Winfrey and Monica Macer. The series is based on the book by Natalie Baszile.